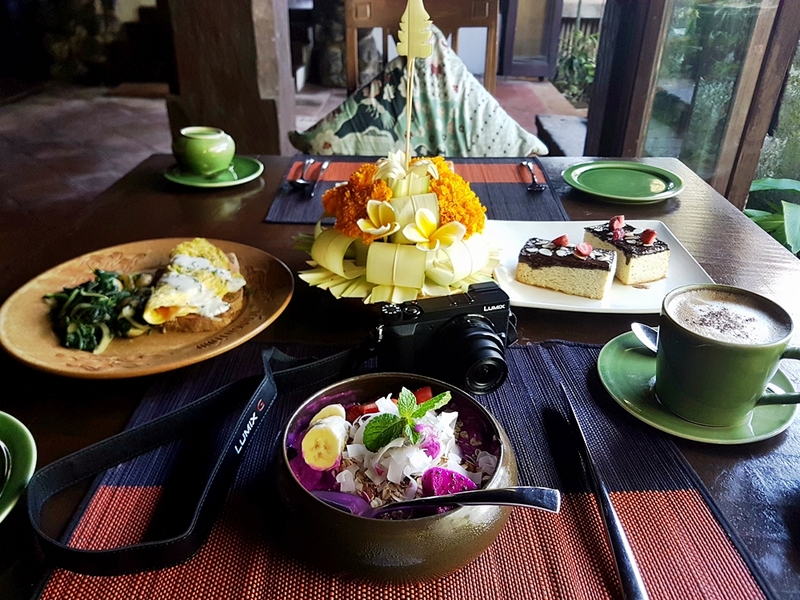 FOOD HEAVEN AT EXOTIC HOTEL TUGU BALI - I just realized that I have a special place in my heart for oldies and vintage things, especially places and food that brought you to nostalgic memories. As I have mentioned before that the food at Hotel Tugu Bali was one of my main reasons for me why I chose this exotic hotel & resort while I was in Canggu. Because when the beautiful gorgeous place meets with great food will be a nice combo of amazing stay experience. Ranged from western or local food that influenced by outside cultures like Dutch and Chinese, even modern healthy choices like smoothies and acai bowl that bring youth summer vibes as Canggu area visited by many young tourists who consider themselves as millennials who loves healthy yet instagrammable dishes like a bowl of full colors Bali babes delicious cold smoothies. Since it's a la carte breakfast, the presentation of its food also a little bit different, although the use some same main breakfast foods. The difference comes from their choice of tableware that evokes the nostalgic of the old kingdom; the ancient writing, philosophical pattern, even the bowl that I thought I can use it as Tibetan singing bowl after I finished that red dragon frozen smoothies.